The annual Lake Hartwell fall clean-up day is moving to the spring this year to coincide with Earth Day. The official clean-up day is April 25th, but you and your group can participate any day during the week prior. The US Army Corps of Engineers is partnering with the Lake Hartwell Association to promote the event. 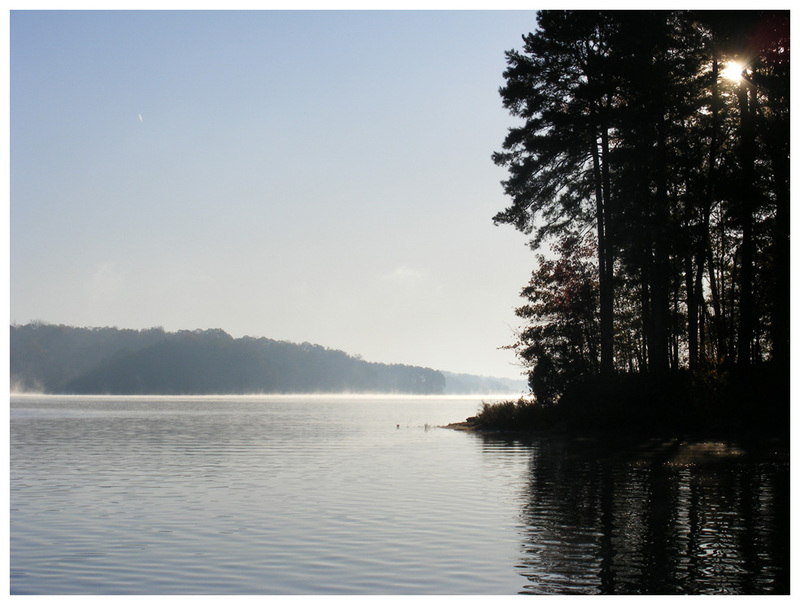 The purpose of the LHA is to protect and promote the lake and is made up of stakeholders from both Georgia and South Carolina. 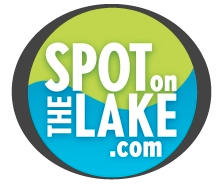 The SpotOnTheLake team has signed up to clean up the area around the Gumlog Creek bridge on 328 in Lavonia. Check here for areas available for clean-up and sign up here. Make sure to save time to allow us to help you find your spot on the lake.